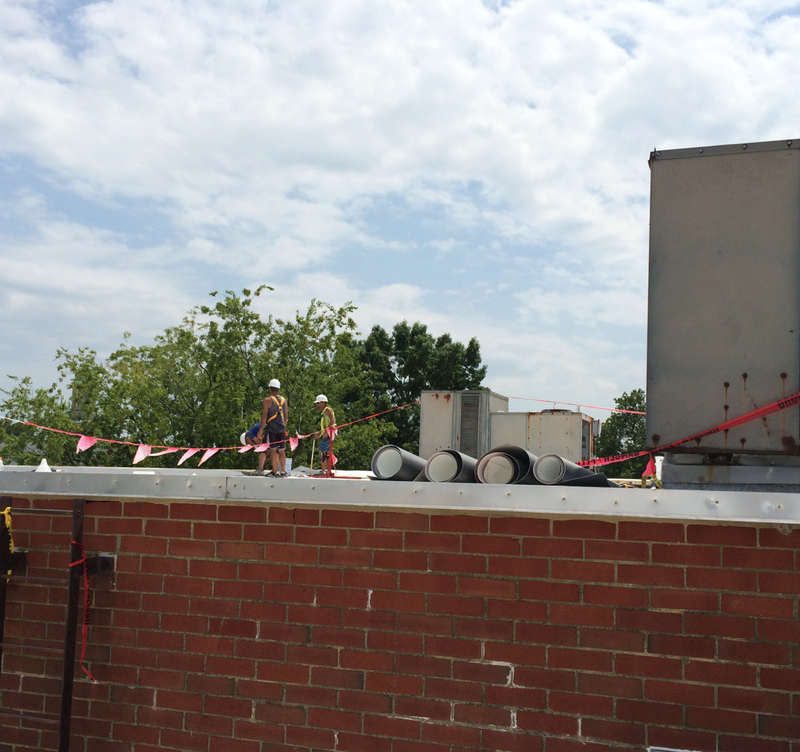 Flat Roofs and blue skies for as far as the eye can see! 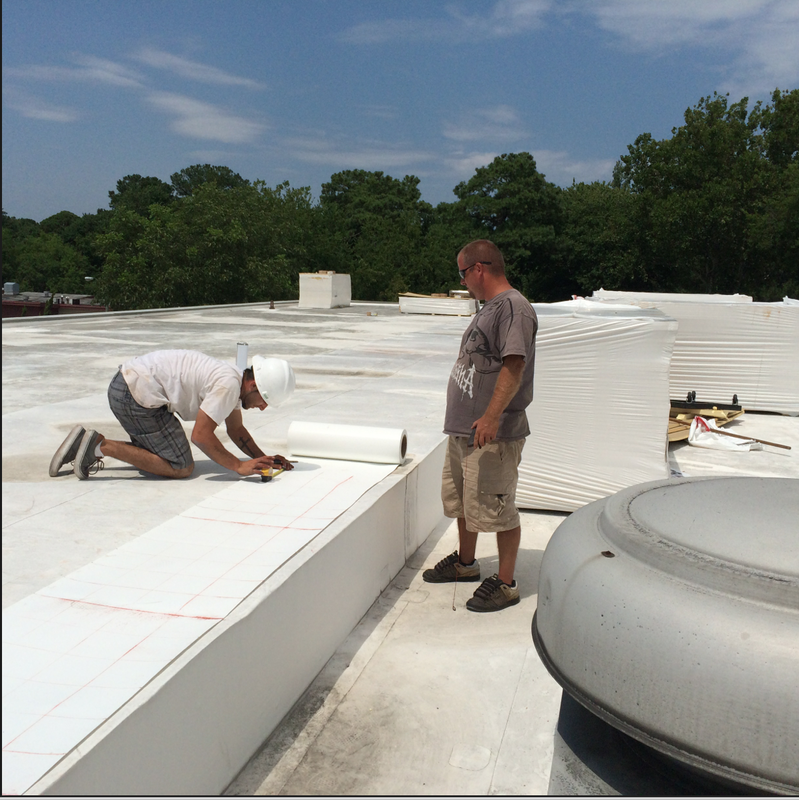 This was a beautiful flat roof replacement in Norfolk, VA that the crew completed at the end of the summer. It was hot that week but a white roof sure beats a black roof any day!